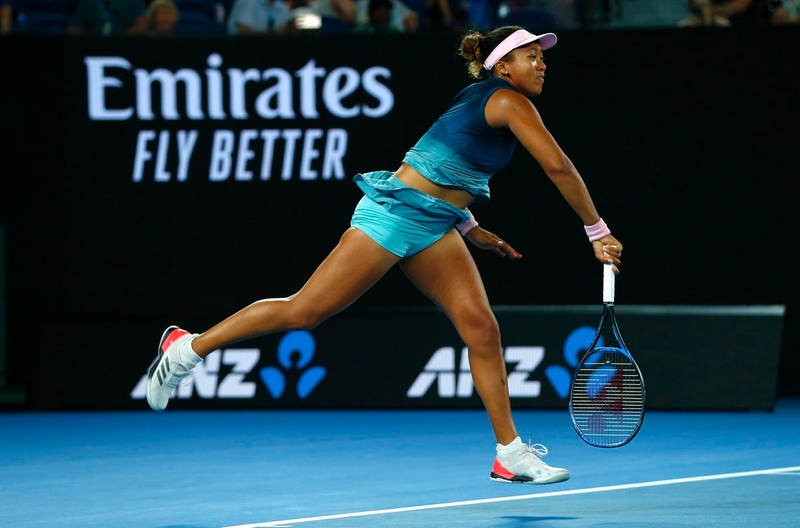 Dubai, UAE - 27 January 2019 - The women’s final of the Australian Open saw current US Open champion Naomi Osaka battle with two-time Wimbledon winner Petra Kvitova, with both players vying for their first Australian Open title and the world No.1 ranking for the taking. Prior to the match, the Emirates suite played host to a mix of celebrities, Skywards members and VIP guests, showcasing the same superior hospitality that is synonymous with the Emirates onboard experience. During the Australian Open, Emirates will showcase its commitment to families with the newly created Emirates Family Sanctuary, a space for young tennis fans to play and enjoy their experience at the Australian Open. The Emirates Family Sanctuary is located in the AO Ballpark, making it easier than ever for families with young children to come and enjoy the tennis. Celebrating the fifth year in partnership with Tennis Australia, 2019 has seen Emirates continue as Official Airline Partner of the Australian Open, the Grand Slam of Asia Pacific, and Emirates Australian Open Series.